Basingstoke Gymnastic Club is devoted to providing opportunity to all levels, ages and abilities across the board which shines through our Elite Performance section of the club. Not only do we have the traditional Gymnastics for both men & women. 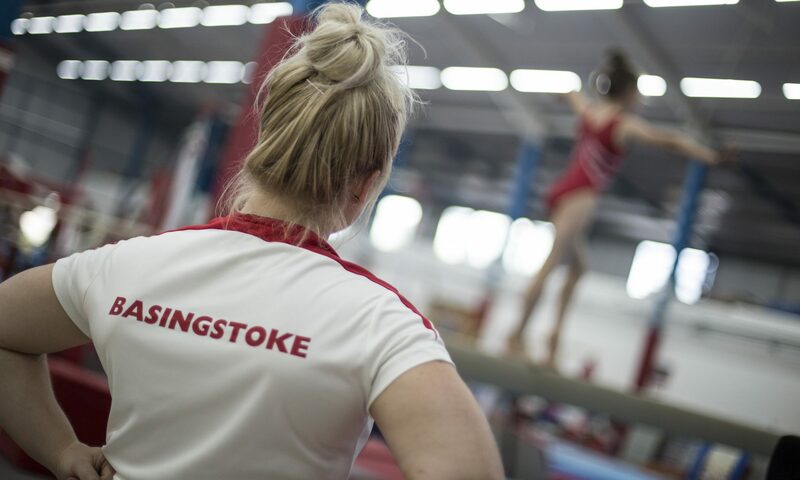 Basingstoke Gymnastics offers a range of competitive disciplines for our advanced and talented athletes including Artistic Gymnastics (what you see in the Olympics), Tumbling, Aerobic Gymnastics & Teamgym. For the gymnasts who prefer not to compete we also offer Display gymnastics which showcase our club around the country. So, what are these disciplines? and how do you know which discipline your gymnast is suited for? Our talent identification process usually starts all the way down from our pre-school classes where we select a number of gymnasts who show potential for our Development groups however if we spot talented gymnasts in our GFA section we may ask them to trial. Spaces in our squads are by selection only.